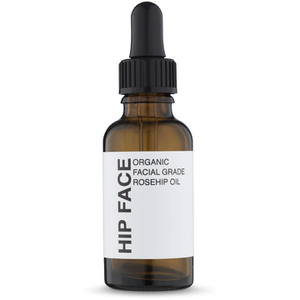 The Hip Face range at HQhair are quick absorbing oils that won't leave any greasy residue on your face. Suitable for daily use, these facial oils can be used on all skin types and boast a blend of organic nutrients to treat the signs of ageing and nourish the skin. Available from HQhair with free worldwide delivery and free next day UK delivery when you spend over £50.